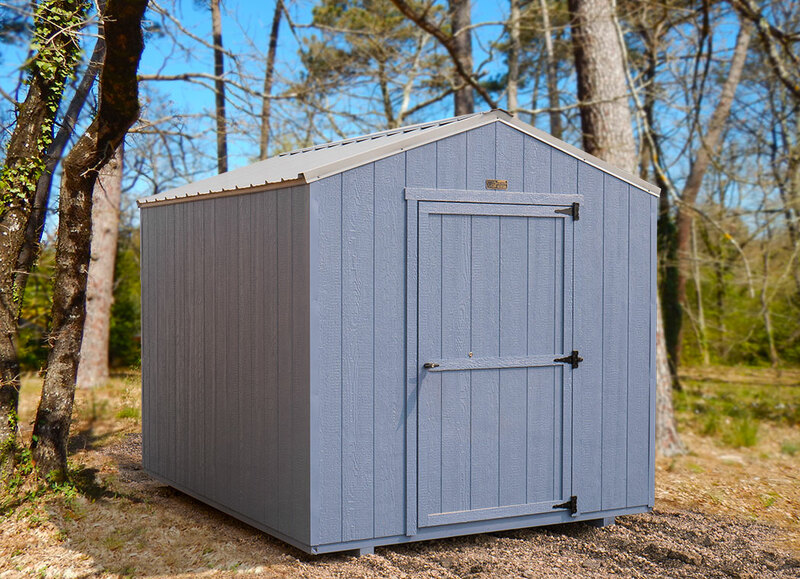 Enjoy the convenience of storage in your own backyard with our Economy Series Shed!  You can get exactly what you need by choosing our sturdy yet economical product line. Lo-Wall Barns offers a great amount of space in a smaller form. 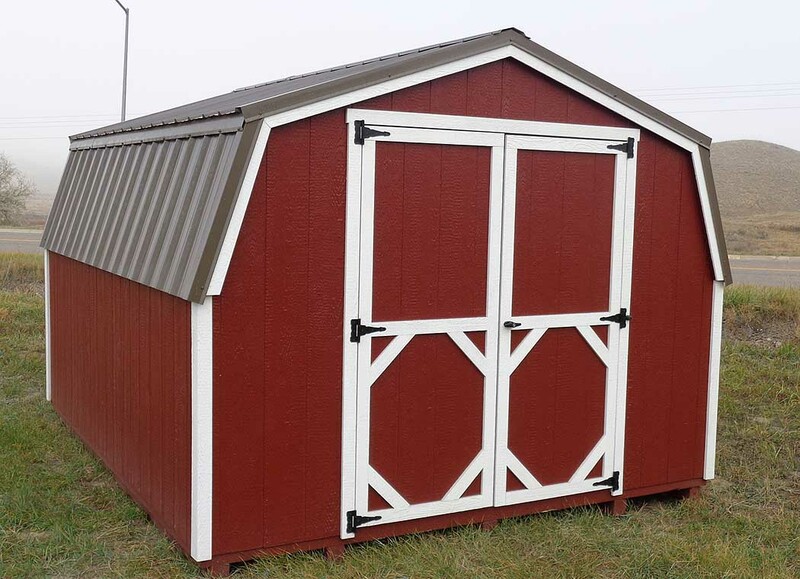 These sheds are ideal yards with limited space. The Lo-Wall Barns can be configured many ways allowing them to fit your needs.